Interested in Selling Your Home? You’ve come to the Wright (Right) place! 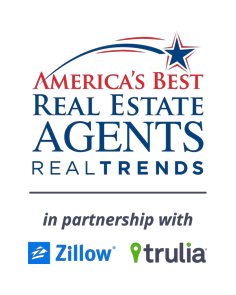 The Judi Wright team agents are home marketing specialists. Our experience in Sales & Marketing offer us a depth of knowledge that allows us to uniquely market your home both in print and digital advertising (Judi is a Real Estate Digital Marketing Expert) enables us to drive the most interest and gather the highest price for your home. Just fill out the form below and we will get started! All of your information is completely confidential and will not be share outside The Judi Wright Team.